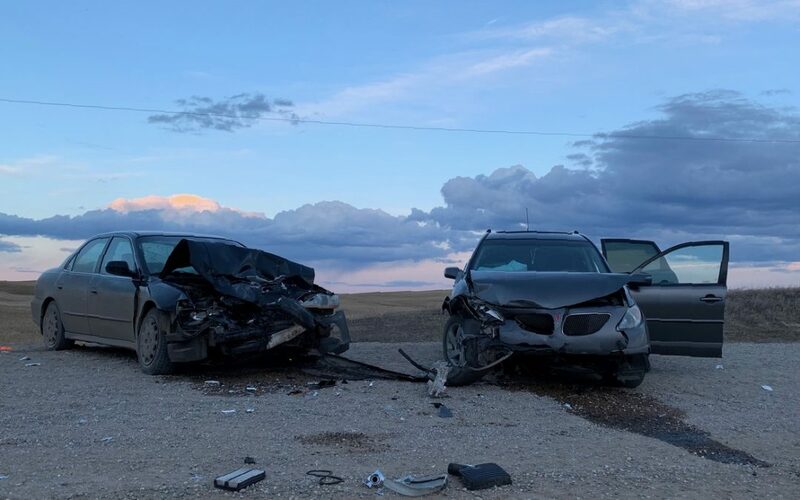 RCMP say alcohol is believed to be a factor in a two-vehicle collision that occurred south of Big River Tuesday afternoon. The accident happened around 5:30 p.m. on Highway 793, just east of Victoire. Police says all injuries sustained in the accident were non-life-threatening but one occupant was transported by STARS Air Ambulance to Saskatoon hospital. There were four occupants in one vehicle and three in the other. No charges have been laid at this time and RCMP continue to investigate.